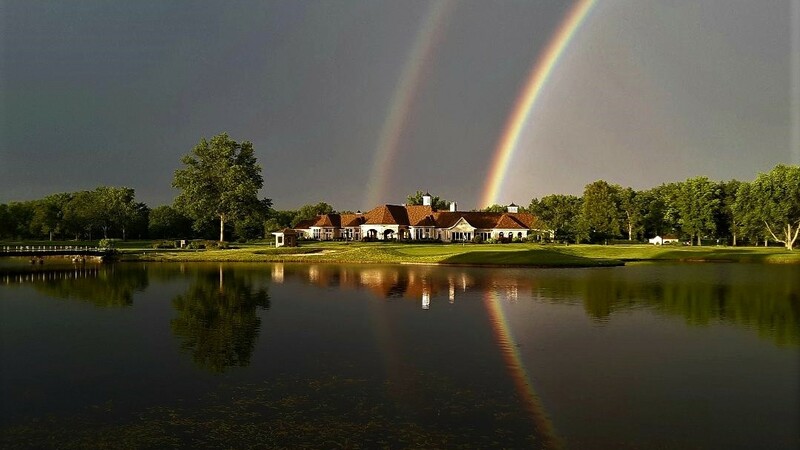 Lakewood Country Club was established in 1921 as a premiere private country club offering its members unparalleled amenities and services. The Club offers its distinguished members the environment, facilities and services that satisfy their sports, social and business needs and interests. 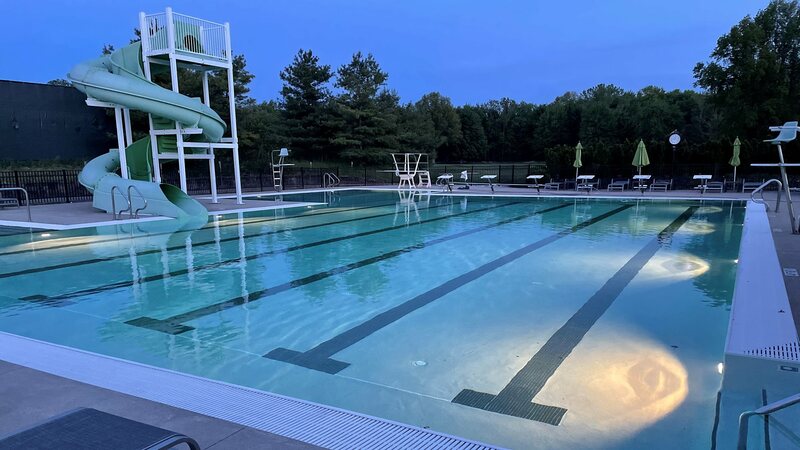 Lakewood Country Club is a family-centered private club, offering superb swimming, fitness center and tennis facilities. Our 18-hole A.W. 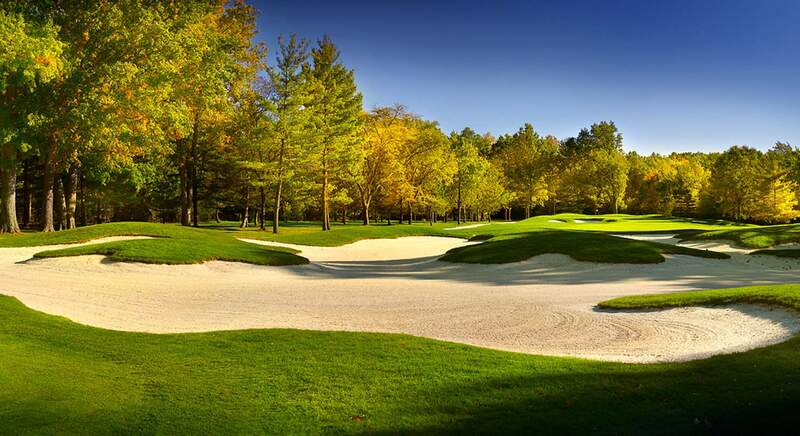 Tillinghast-designed golf course is the cornerstone of our existence. 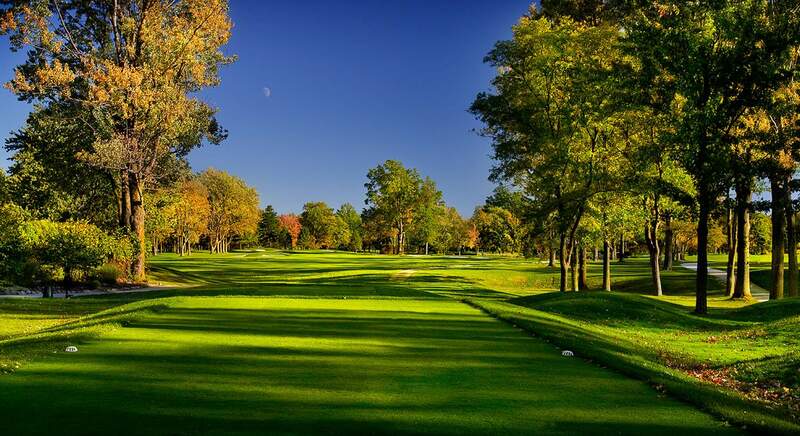 At Lakewood Country Club, it is more than a game … we take pride in a tradition of excellence.